Unless otherwise specified, the program meets on Shabbat and holiday mornings from 10:30 AM – 12:30 PM. Bring your kids (Ages 5 – 12) every Shabbat morning to our children’s program – featuring storytelling, prizes, and more fun! 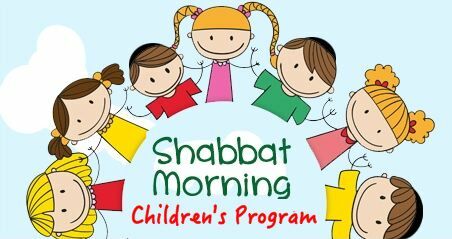 This children’s program runs every Shabbat and holiday at The Carlebach Shul, with a variety of leaders that kids love.